Most Indian car manufacturers offer great practicality in their cars but lack in offering safety features. This is clearly seen with the results of the crash tests conducted by Global NCAP in the past few years. Although, the safety features on new cars are increasing day by day and most of the manufacturers have now realized the importance of safety. 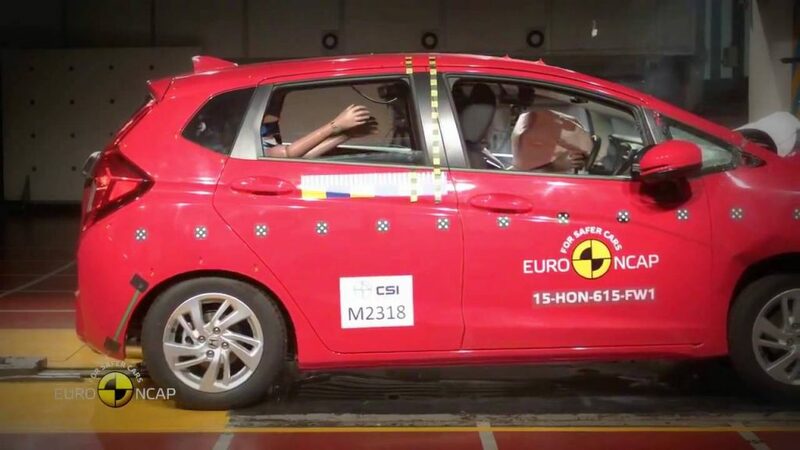 Honda has taken a step ahead and is now offering dual front airbags as standard on the Honda Jazz, its premium hatchback. Previously, airbags were available only on the SV, V and the VX variants of Jazz. 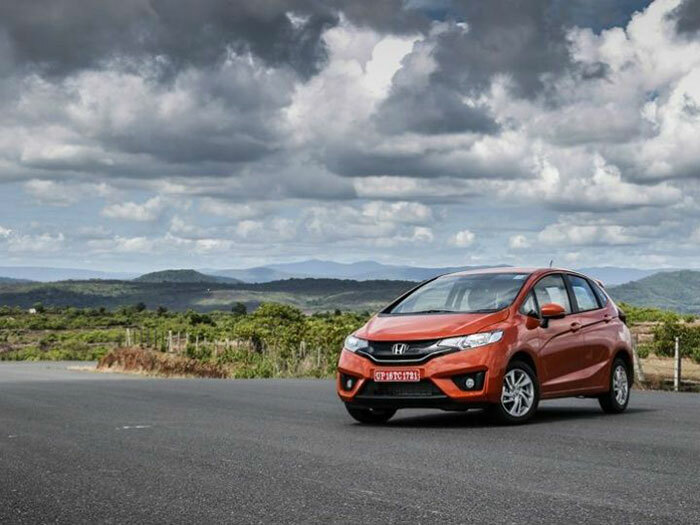 Honda has now deiced to offer airbags on the base ‘S’ and ‘E’ variants of the Jazz. Learning from Tata Zest scoring a 4 star in NCAP crash test, Honda plays smart in protecting their customers. Jazz’s rivals being the Hyundai i20 and the Maruti Baleno, both of which have airbags as standard across all variants. Offering airbags as standard sees an increase of INR 12,000, which I feel is worth that money. Honda Jazz hatchback packs 1.2-litre i-VTEC petrol engine that powers Amaze and Brio, can generate power of 90bhp with a torque of 110Nm at 4,800 rpm and 1.5-litre i-DTEC diesel motor that can pump 100PS of power and 200Nm torque.